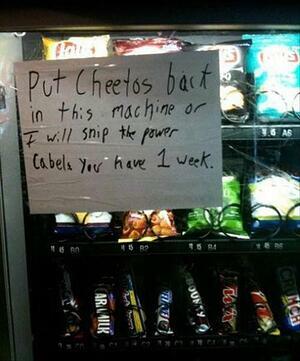 There’s nothing worse than a vending machine helping itself to your hungry wallet without dispensing anything in return. 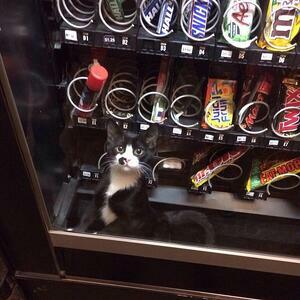 Equally annoying is watching in despair while your choice snack gets stuck as it makes its way towards you. They can be a real source of frustration. However, they do make for some comic relief! 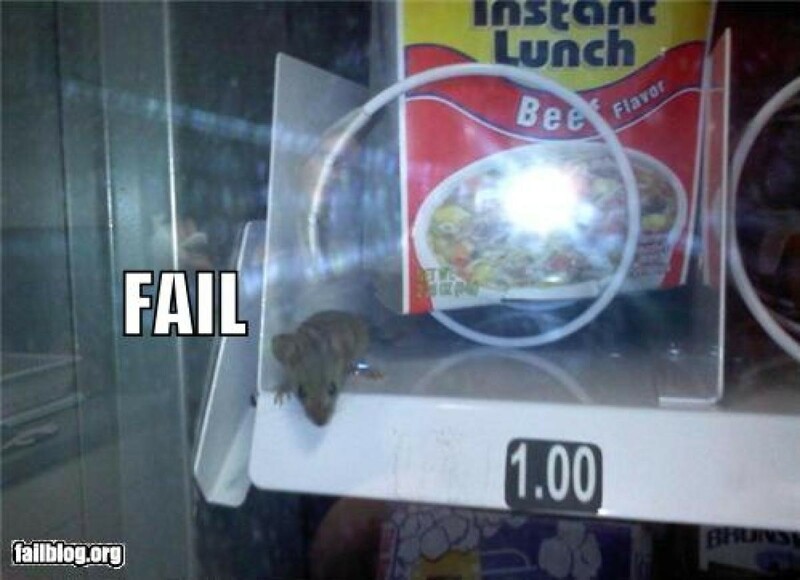 Here’s a look at some of the best vending machine fails from across the internet. 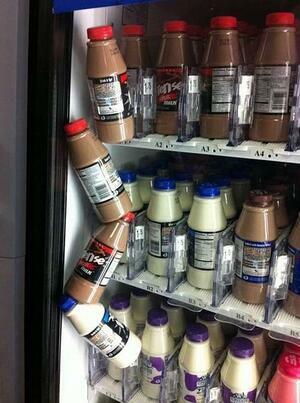 This is the most common (and most frustrating!) 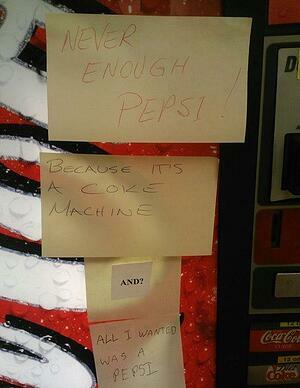 vending machine fail. When a product doesn’t dispense correctly, it can cause a huge chain reaction that can’t be fixed without a call to the maintenance team. Plus, you’re left without your snack and your money! 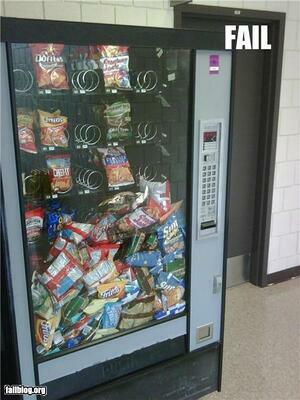 I Didn’t Know Vending Machines Sold That! There are many things that vending machines just shouldn’t sell. For example, animals. No matter how cute and cuddly they may look, you won’t want to find these critters alongside your lunch. Signifi is a leader in the automated retail industry, delivering and manufacturing the next generation dispensing machines, These new high end vending machines use robotics to dispense products softly and reliably. Unlike vending machines that are relatively cheap and sell products that range from 1 to 5 dollars, the Signifi machines are more expensive and deliver products that start at $20 to several hundreds of dollars each; they are premium and customers are comfortable putting in their credit cards without hesitation. The revenues from these higher end machines are anywhere from 5 to 15 times higher than those of vending machines. They sell a wide range of products from cosmetics and electronics to toys and jewelry. Using the intuitive touch screen software, shoppers can see details about their selection and then make a purchase using credit card, debit card, tap or smart phones. Through the use of innovative laser sensor technology and internal cameras, the dispensing is very accurate and if a product does not dispense for some reason, the customers card doesn’t get charged. Even cooler than that, the support staff can log in remotely and dispense the product for you while you are still in front of the unit. Have questions? These units allow the user to summon a person on the screen that can have a face to face conversation with you. Extremely fun and extremely cool! In addition, the robot is so intelligent that it can actually automatically restock fast moving products from a hidden stock area. To learn more about Signifi’s next generation automated dispensing solutions, contact us today!